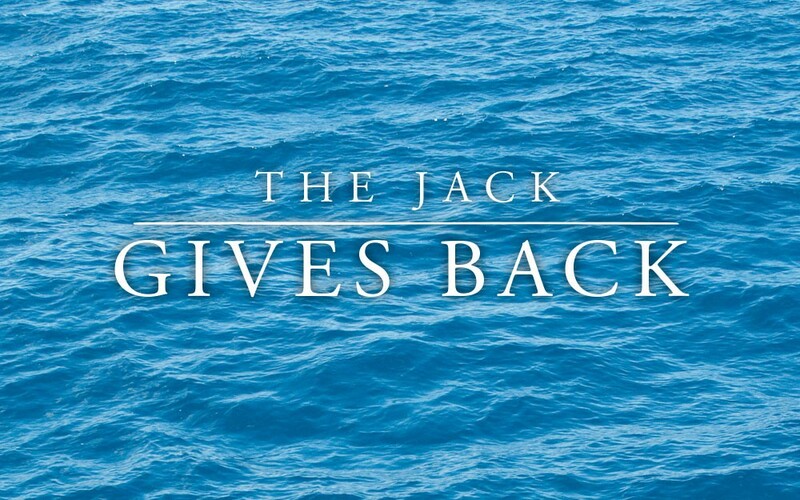 'The Jack Gives Back' is the section of our site where we highlight several different social, environmental, and humanitarian causes that we participate in throughout the year. The Dining Room features an award winning wine list and an exceptional menu featuring the regions finest steaks, seafood and pasta. 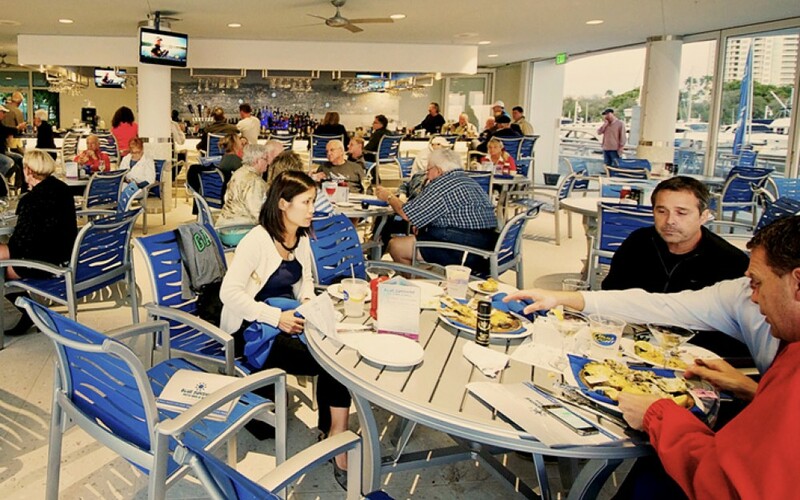 Open daily for lunch, Plated Sunday Brunch Dinner the Dining room is a perfect place to relax and enjoy your dining experience overlooking the inter-coastal waterway of Sarasota. 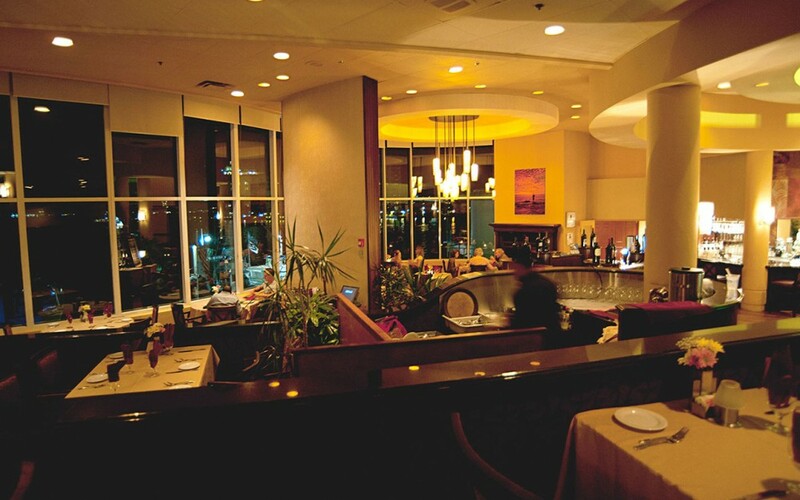 The Executive Chef also has provided Gluten Free and vegetarian menu items in all menu areas. The Deep Six Lounge features your favorite casual setting open daily starting at 11:15AM. 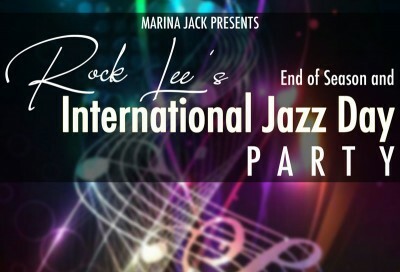 Choose from an array of favorite menu items for lunch such as Fresh Oysters on the Half Shell, Crispy Calamari served with Marinara Sauce and Beef Tenderloin Sliders served with Portobello Mushrooms. Soups and Salad selections include our Navy Bean & Ham, New England clam chowder and Seafood Chowder. 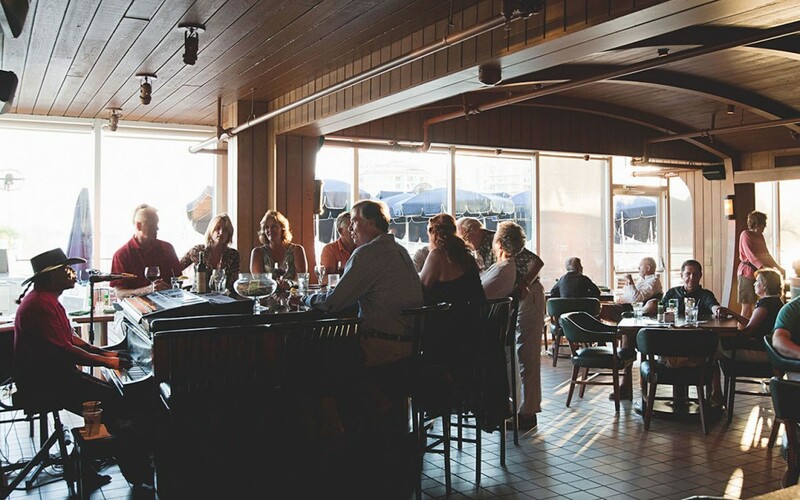 Some specialty lunch sandwiches include Portobello Wrap served in a Garlic Herb Tortilla, Grouper Sandwich served with fresh Florida Grouper and Classic Angus Cheeseburger served on a Toasted Sesame Seed Bun. Boat Rentals Whether your renting a Deck Boat, Pontoon Boat, or Fishing Boat, our boats are ready for a full day of adventure and our crew will help point out a few areas to see while on your out on the water. 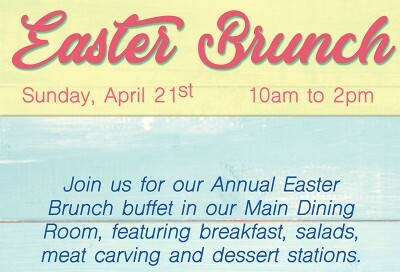 Our annual Easter Brunch Buffet will be featured from 10:00 AM - 2:00 PM in the Dining Room. 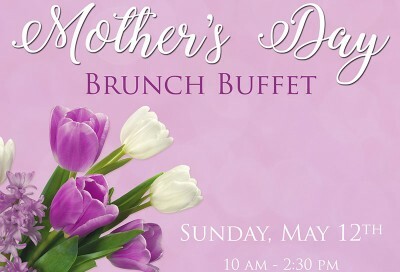 Make Mother’s Day special with a visit to Marina Jack Brunch Buffet.